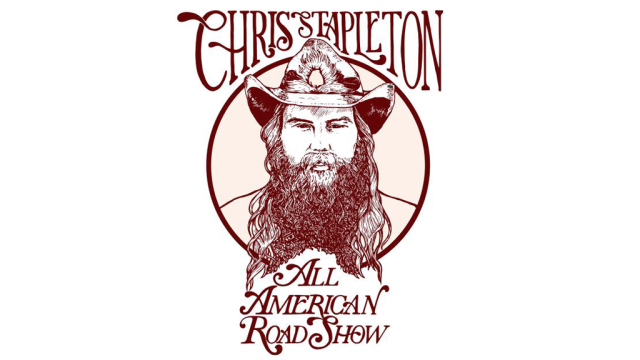 Chris Stapleton to Miss CMA Music Festival! 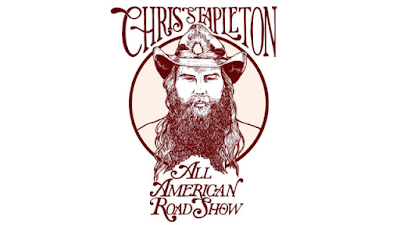 In disappointing news, Chris Stapleton has cancelled the next three weeks of his tour, including his Sunday, June 11th CMA Fest appearance at Nissan Stadium. The now open slot has not been filled yet. We hope that Chris is well, and offer prayers to him and his family for whatever they may need during this time.